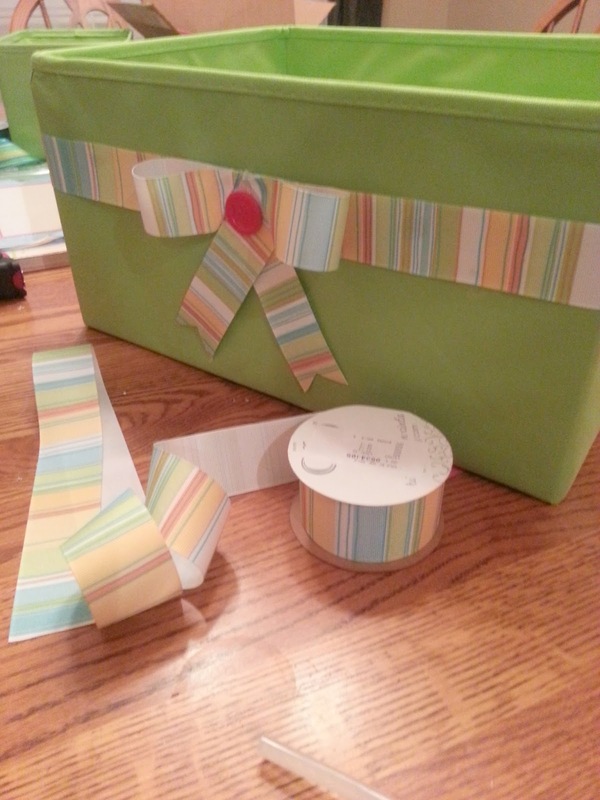 Creative Classroom Storage Ideas for Every Room! If you follow me on Insta then you know I’ve been pretty crafty these past few weeks and I am FINALLY ready to share with you a few of the things I’ve been working on! 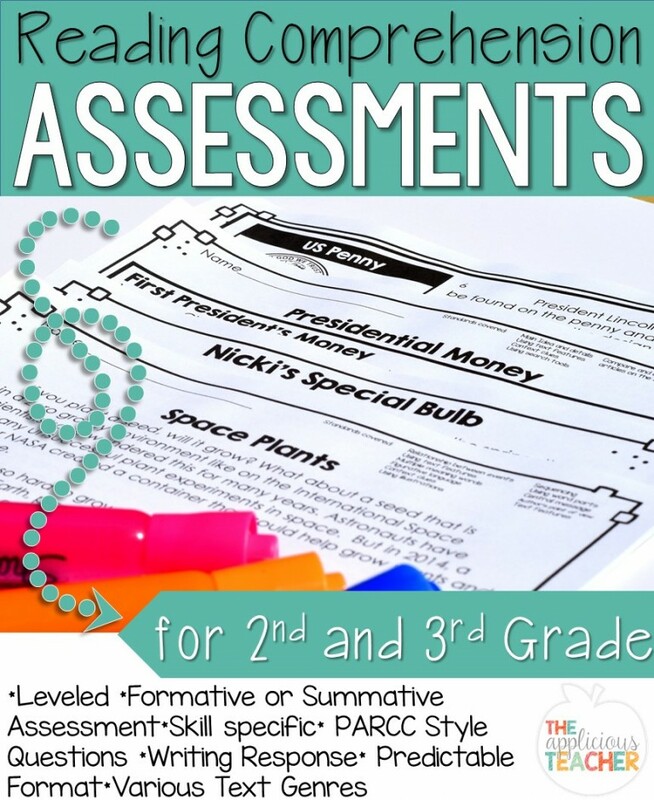 If you have a small classroom or a room that is low on storage, this post is for you! 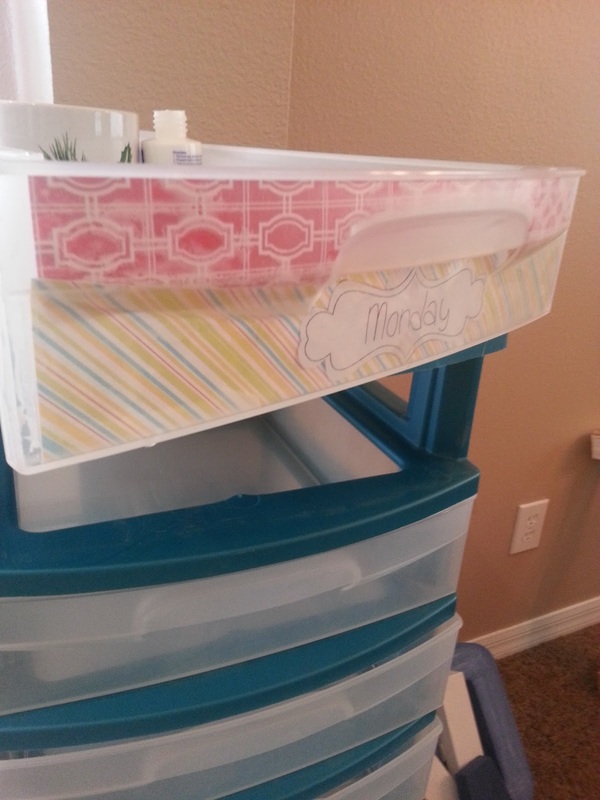 Not only do these creative storage solutions save space, they are also super cute storage ideas! I mean what teacher doesn’t have a classroom storage issue, right? If you don’t have this tower, I SERIOUSLY suggest you get one for yourself! It is a LIFE saver! I use it to house all my weekly stuff. At the end of the day, I just open the next day’s drawer and BOOM! I’m ready! You can grab something similar here on Amazon! So stinkin’ cute if I might add! I found the paper at Joann’s in a “big stack” pad. I think I may have a few other crafts up my sleeve for that paper too! After measuring, trimming, remeasuring and re-trimming, I used a glue gun to adhere the paper to the plastic. 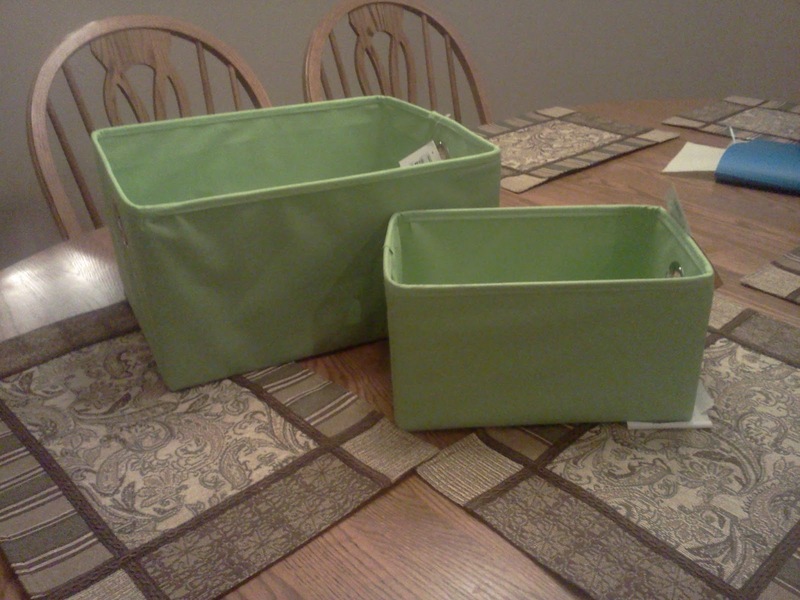 SUPER cute green fabric bins! You can find some similar ones here on Amazon! My last crafty project involved my Cricut! These are just a few ideas for solving the classroom storage war. 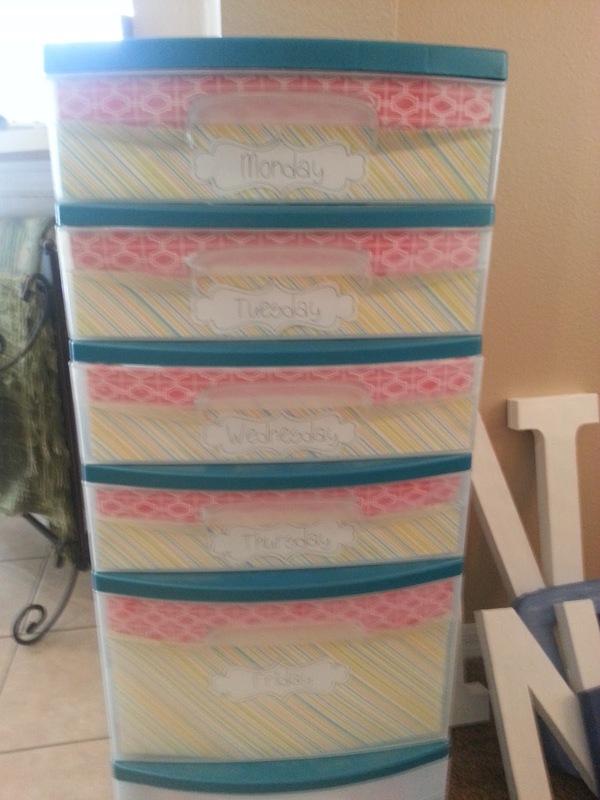 What are some other ways you’ve creatively solve the teacher storage problem?